Gossiper Classics – Ep. 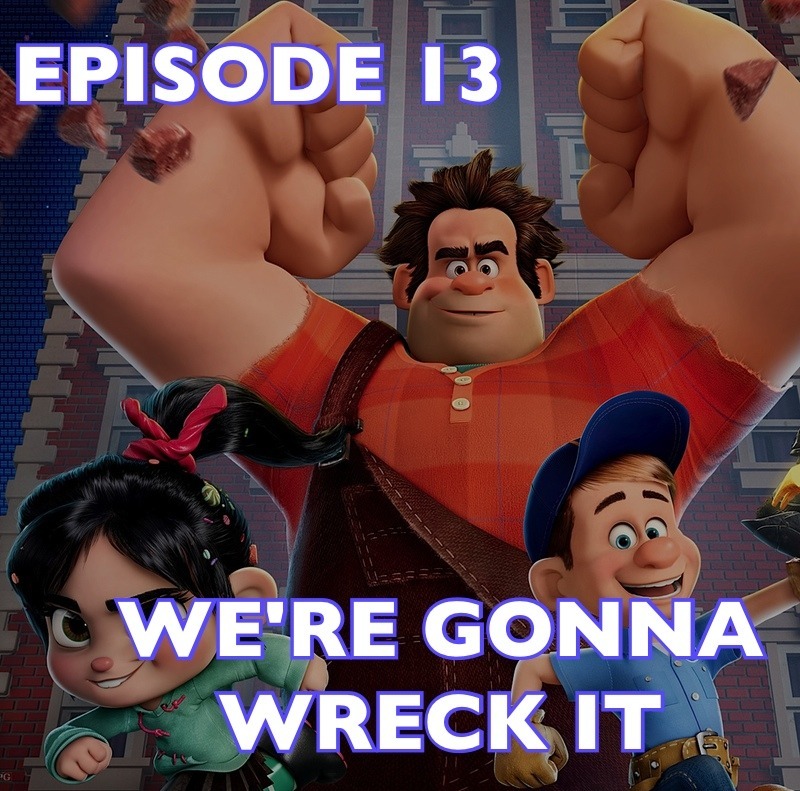 13 – We’re Gonna Wreck It! I was planning on skipping ahead in the Gravity Falls Gossiper Classics run to share one of our old Thanksgiving episodes.. but I can’t seem to recall which ones were actually the Thanksgiving episodes.. or if there ever were, in fact, Thanksgiving episodes. So, in preparation for this week’s release of Ralph Wrecks the Internet (aka Wreck-It Ralph 2), let’s listen to waaay back when Euge and I first saw the original Wreck-It Ralph! It’s a whole episode of nothing but video games, feelings, and a lot of pop music dance parties! First half: non-spoilers. Second half: spoilers ahoy! I hope you enjoy it and have a happy Thanksgiving! Gossiper Classics – Ep. 05 – Duchess Approves! Teenagers cause a ruckus in this classic episode of The Gravity Falls Gossiper, as Chris & Euge watch “The Inconveniencing”, and talk about life as young hooligans. Also, we wonder aloud what an irascible coxswain is. Gossiper Classics – Ep. 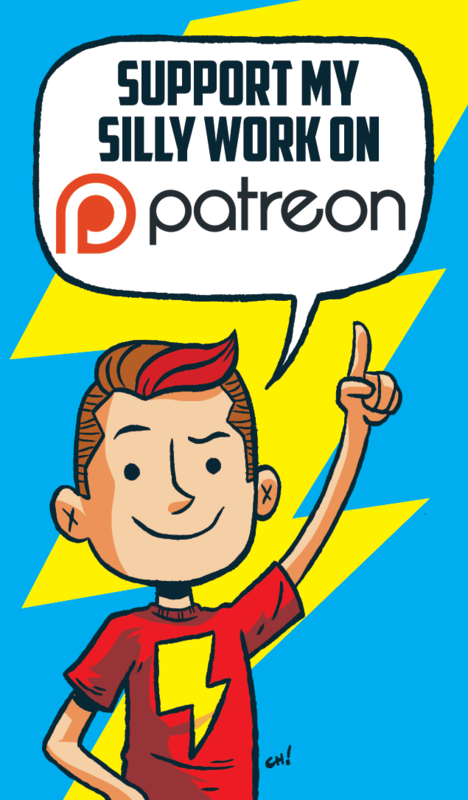 04 – Sweatertown! Matters of the heart take center stage, as the action on Gravity Falls heats up! Chris & Euge tackle Lil’ Gideon! Gossiper Classics – Ep. 03 – Waxman Uprising! Chris & Eugene solve it while watching Headhunters! And talk about El Dorado and mystery solving agencies! Gossiper Classics – Ep. 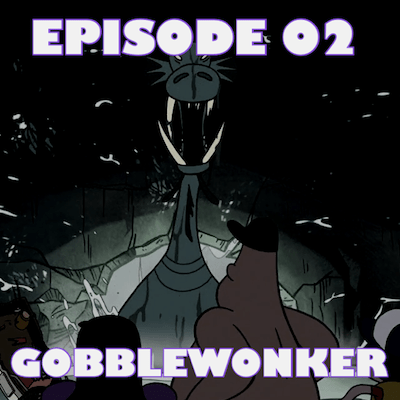 02 – Gobblewonker! Chris & Euge visit Scuttlebutt Island in search of The Gobblewonker, whilst telling stories of being embarrassed by your family, old people, and the wisdom that comes with age. Gossiper Classics – Ep. 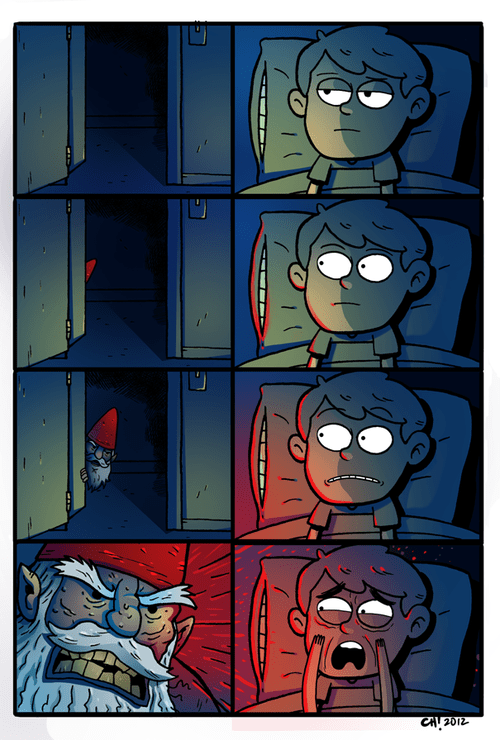 01 – Gnomes! So, it was recently brought to my attention that all of the old, original episodes of the Gravity Falls Gossiper had gone MIA all of a sudden, much to the distress of at least one long time listener. As best as I can tell, this is because the Adam Warrock site (where all of the files were hosted) is unfortunately no longer around. This really bummed me out, because those countless hours of goofing off and talking about cartoons and movies and life and stuff represented a (mostly) really fun time in my life, and if the tweets and emails and stories we were told in person were any indication, in a lot of other people’s lives too. I don’t want that fun and those memories to go away or disappear so someone else out there can’t possibly stumble upon it one day or not be re-enjoyed by people who were right there for it as it was happening. Listen, download, share with a friend, whatever you wanna do. The inaugural episode, Chris & Eugene watch and talk about Tourist Trapped, and tell stories about sibling rivalries and…uh, well, gnomes. Bonus! Gossiper Classics – I Just Want Cool Stuff To Happen! There’s about to be a new episode of Keep It Close To Me about Fate of the Furious (aka Fast and Furious 8), so to get you ready for that, enjoy this classic Gravity Falls Gossiper episode (#37) where we talk about Furious 6 (aka Fast and Furious 6) and a lot of other things!